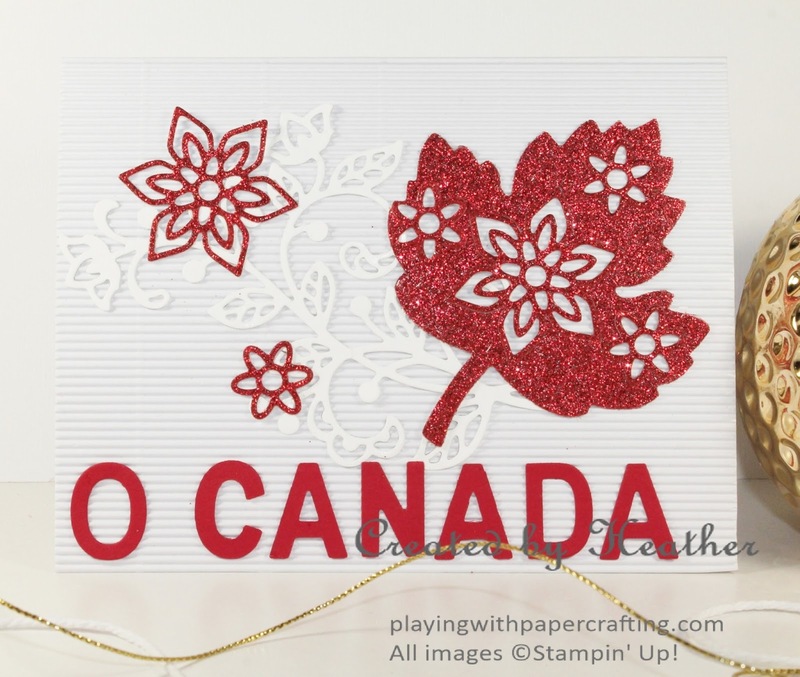 Playing with Papercrafting: O Canada for As You See It Challenges! 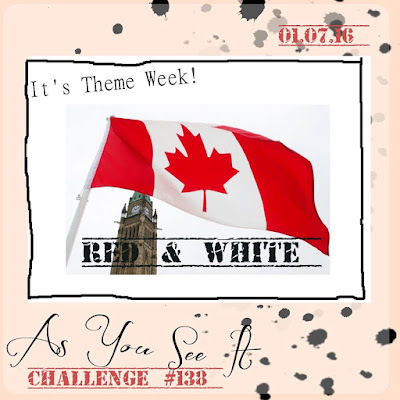 O Canada for As You See It Challenges! So our next As You See It Challenge happens to fall on Canada Day, July 1st! 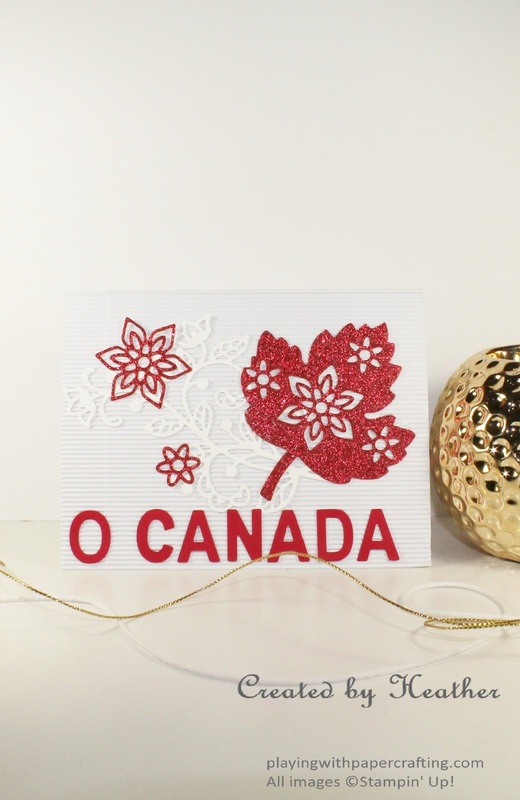 And being a proud Canadian, I wanted to celebrate Canada's 149th birthday. I also wanted to play with my new Flourish Thinlits, as they've been sitting there for quite awhile without any attention. 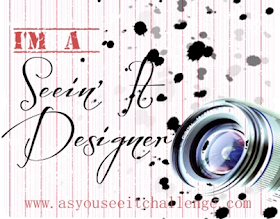 So to put them all together, I came up with a red and white card to meet the requirements of our As You See It Challenge #138. By the way, if you enjoyed this, you should see Chris Hadfield's version of David Bowie's Space Oddity, sung from outer space! 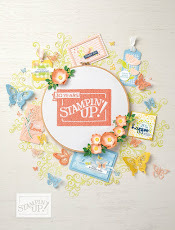 Anyway, back to stamping! Here's my card for Canada Day! 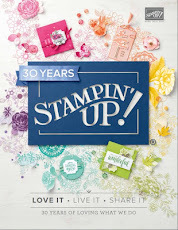 In order to accomplish my goal, I needed to use a couple of retired products! (Fifty lashes with a wet noodle!) I'm having a hard time letting go of my Corrugated Paper cause I love the texture and it also helped me to line up my letters straight! And speaking of letters, I have no alphabets right now - stamps or dies - so I went back to my Little Letters Thinlits (which I have not given up, because they are so useful for 3D and decor projects) to make my O Canada - pronounced C-eh-N-eh-D-eh! I love the white on white of the flourish on the corrugated paper. The shades of white are just a little different, but enough, along with the texture, to be able to distinguish the flourish. 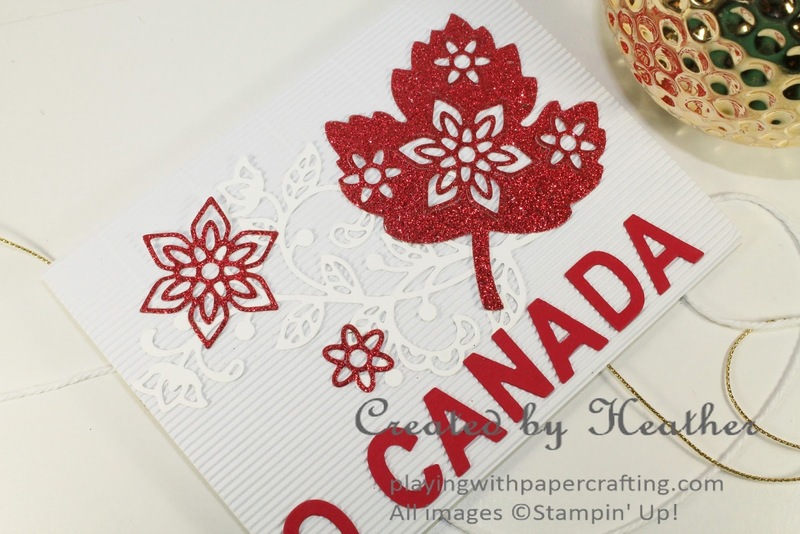 I fiddled around with a red panel on the white card base, and a red flourish, but both of them detracted the maple leaf image, which is the focal point of the card. I used some of the Flourish Thinlits to die cut the flowers from the Red Glimmer Paper maple leaf, die cut with the Leaflets Framelits, and then re-embedded them in the leaf to give it a lacy, less solid effect. I also used a couple of the flowers as embellishments on the card. 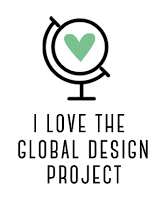 The Fine Tip Glue Pen, the Precision Base Plate for the Big Shot and the Big Shot Die Brush came in very handy for this project. 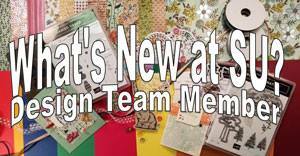 You'll want to consider getting them if you plan on using the intricate dies such as this set. That's it for me! I'm going to go hang a Canadian flag off my balcony! Have a great weekend! Bonus Days are Almost Here!